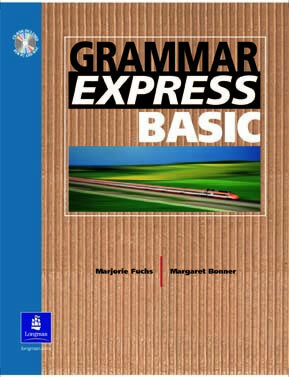 The Grammar to Go series offers focused, streamlined practice in the fundamentals of the English language. With its classic present-and-practice format, it is the perfect self-study workbook, course supplement,or handy reference for students at all levels. 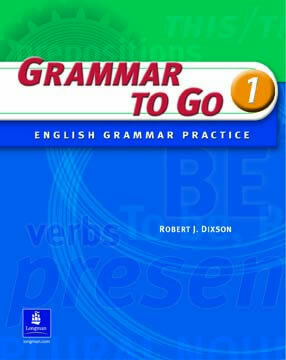 With its classic present-and-practice format, Grammar to Go is the perfect self-study workbook, course supplement, or handy reference for students from beginning to advanced levels. makes grading accurate, fast, and easy! Building on the success of previous editions, Focus on Grammar, Fifth Edition continues to leverage its successful four-step approach that lets learners move from comprehension to communication within a clear and consistent structure. 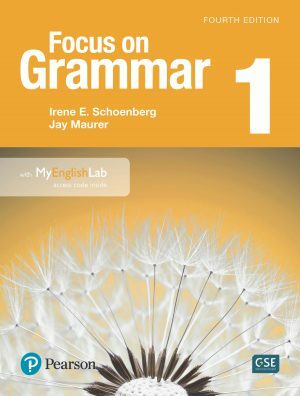 Centered on thematic instruction, Focus on Grammar combines comprehensive grammar coverage with abundant practice, critical thinking skills, and ongoing assessment, helping students communicate confidently, accurately, and fluently in everyday situations. 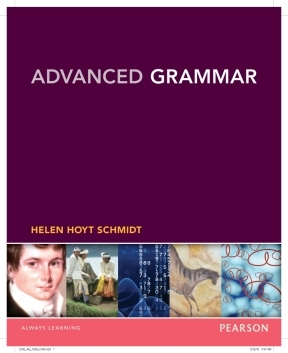 This two-volume grammar series combines a concise, easy-to-follow format to quickly bring English language learners up to speed. 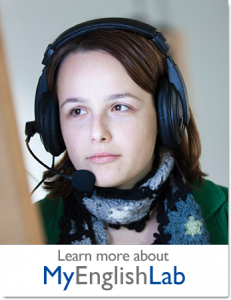 Advanced Grammar is a new, advanced-level grammar course that prepares English language learners for academic work. 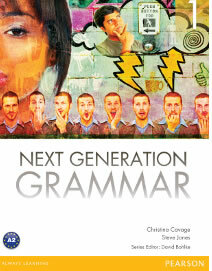 Introducing a groundbreaking, new grammar course that keeps students engaged and on track. The course gives you the freedom to focus on what is most important and extends learning beyond the classroom through digital content!